Salvation Army Officers are a unique bunch. 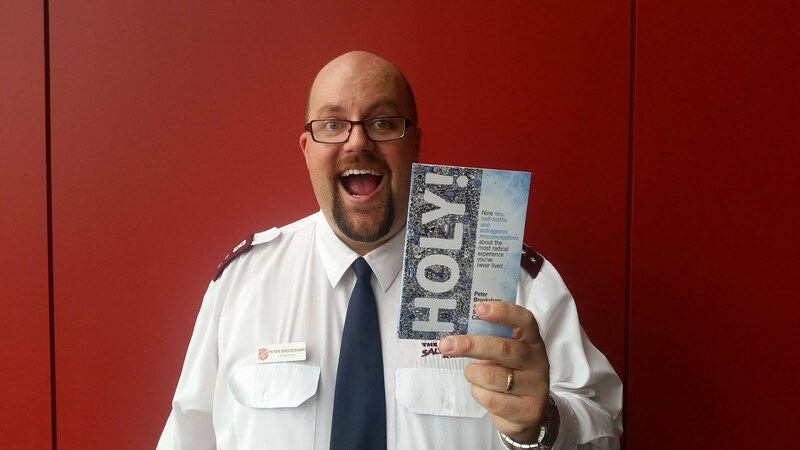 The 2014 yearbook highlights that there are 17,105 active Salvation Army Officers in the world and 9,252 retired officers. For some unknown reason, I have found myself absolutely inspired by Salvation Army Officers around the globe in recent days. 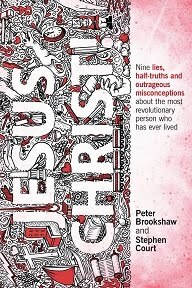 What a diverse, passionate group of Jesus-followers, each with varying personalities and giftings, each called to live out the Officer's Covenant. 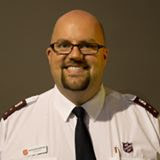 I want to highlight 50 Salvation Army Officers I admire. Now, this list is far from exhaustive, nor scientific, nor in any particular order and undoubtedly missing spouses and friends and colleagues. In fact, to tell you the truth, the list merely popped in my head one by one. Now, If I completed a list two weeks later, the list would be different. 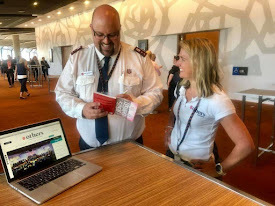 It of course, doesn't account for everyone and nor does it account for the plethora of amazing Salvationists the world-over who give The Salvation Army its flavour and contribute to a global Kingdom impact. I'm sure you understand this. Captain Scott Ellery for his ability to bring Scripture alive through drama. Major Vicki McMahon for her willingness to take in a young child and care for her for years to come. Captain Aaron Stobie because of his capacity to plant missional congregations like it's a new Bono soundtrack. Steve Simms (Captain?) because he advocates for the priesthood of all believers. Commissioner Tracy Tidd because she facebooks me encouragement, even when she is dealing with national administrative tasks. Commissioner Jim Knaggs, who spoke into my life even when I smelt like a cadet. Lieutenant Simon Mapleback because he showed me spiritual gifts I hadn't thought much about a few years back. Major David Eldridge, who has done more for the social services sector than I will ever do in three lifetimes. Captain Lance Jeffrey who is a man of integrity and has a pastoral touch I really admire. 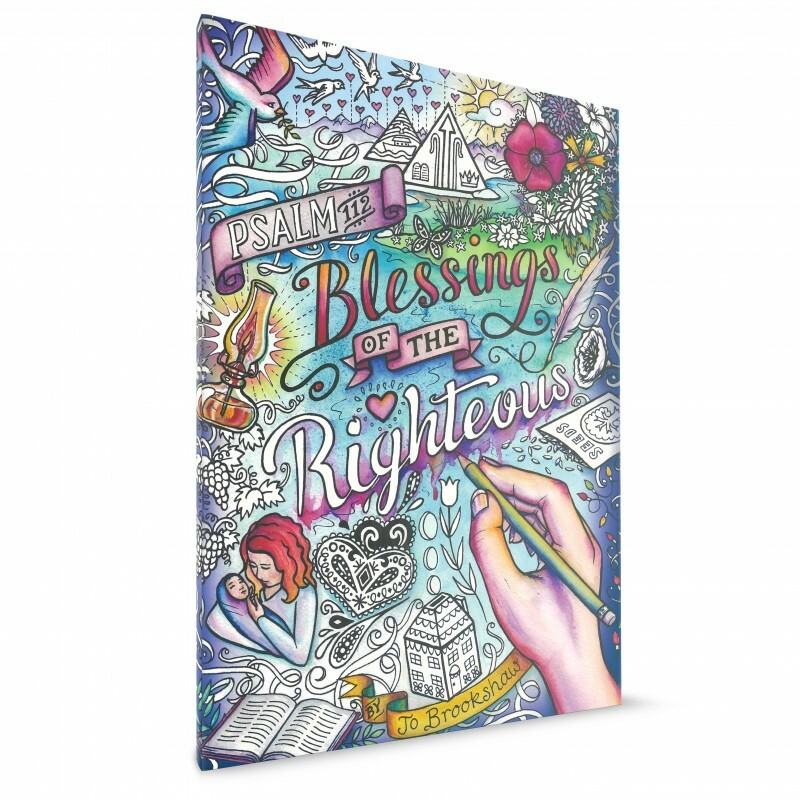 My mum (well, she's a newly enrolled soldier - I can break the rules; it's my blog), because she found the courage and faith to make a commitment to the soldier's covenant. General William Booth, who, along with Catherine and the power of the Holy Spirit birthed a movement that is still impacting the world today. Lt. Col. Chris Reid who invests in the next generation of officers. Commissioner James Condon. What a graceful leader in the midst of challenging organisational demands. Lieutenant Michael Nally. Perseverance and focus on Jesus. Captain Craig Farrell for standing up for children in detention centres. Captain Mal Davies who has more literature in Army publications than I've had vegemite sandwiches. Colonel Janet Munn for posting up Scriptures on social media like it's the air I breathe. Major Stephen Court because of his discipline, accountability and holiness that keeps him and others focused on Christ. Cadet David Mackertich, who has a dream for global, cross-cultural impact. Let it happen Lord. Majors Gary and Julie Grant, who led an amazing Corps (Salvos 3064) and somehow, by the grace of God, Jo and I were privileged enough to take the baton for the next leg of the race. Major Rob Evans, who makes leadership look like Carlton winning the 1995 AFL premiership (i.e. a breeze). Lieutenant Meg who exemplifies compassion for Jesus. Major Jennifer Mundy who spoke truth into my life as a cadet. An introverted dynamic servant. Major Marney Turner, who turns adversity into prayer meetings and demonic strongholds into plaster funhouses. In Jesus' name! Major Gregory Morgan who lives and breathes a missional life. Captain Kim Haworth who loves Jesus. And I love Jesus when I see that in Kim! Lieutenant Tracy Marks. You better believe it; the way you live out your relationship with God is inspiring. Captain Adam Couchman, who writes theological stuff that makes you want to be a couchman. Captain Stuart McGifford who exemplifies hard work, grace and intellectual rigour that motivates the people. Lieutenant Matt Kean. A straight-shooter with a prophetic edge. Lieutenant Amy Stobie - Loves her family and therefore inspires me to love mine more! Cadet Erin Main who just wants to help people and bring about God's kingdom on earth. General John Gowans who challenged stale thinking with innovation, passion and leadership prowess. Major Gary Hart, who makes the minute book feel like a good Roald Dahl novel. Major Graham Roberts who takes biblical truth and infuses it into people's lives. Ok, that sounded a little creepy. Grace Choi (Are you a captain now?) because you can see Jesus when she smiles. Lieutenant Olivia Munn for holiness taught and lived. Lieutenant Adrian Hamond who is the big bloke with a big heart and big dreams. Change the world mate. Major Alan Laurens (rtd), who has spoken more prophetic words over people, than I've had cheeseburgers.... and I've had a lot of cheeseburgers. Captain Kevin Lumb who allowed me to preach and lead even when I had many sharp edges. Major Brendan Nottle who is a Melbourne icon because of his service and leadership to the disadvantaged. Sandra Maunder (are you Colonel now?! ), who took a chance on Jo and I when she was a Candidates Secretary. She then fled to Pakistan to escape. Major Kaye Reeves who shows support in what we do in our local corps. Captain Peer Cathcart, who finds solutions for every problem. Major Joyleen Stewart who let me run a youth group. No children were permanently injured during this time. Shaun Featherston for... wait? Are you still not an officer yet? Major Brian Pratt, who from a distance exudes compassion and kingdom-focus. My wife, Jo. Captain Brookshaw. Graphic designer. Worship Leader. Mother. Preacher. Leader. Amazing wife. What more could I say? I admire more than 50 Salvation Army Officers. Just I knew you wouldn't read past 20, so I shortened the list. God - Do a great work through the officers, soldiers, employees, friends and family of The Salvation Army. Collectively we can continue to transform lives, make disciples, care for people and reform society; in Jesus' name. If you've woken up and realised 2014 is coming to a grinding hault, you might want to take a few moments, take a deep breath and have a read of my TOP 10 Blog Posts in 2014. The Missing Ingredient of Leadership - Do you have it? The Greatest Leader Who Ever Lived. How to Throw a Bomb Under the Church without being a Terrorist. How to Grow as a Leader: It doesn't just happen! What is Spiritual Leadership? What?! You mean you don't know? Mediocre Prayers for Mediocre Christians. Ten Ways to Change the World. An Open Letter to Salvation Army Soldiers. 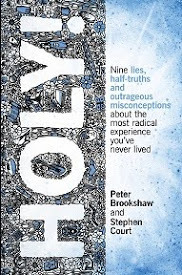 TOP 100 Leadership Tips - Pete's Mammoth Guide to Effective Leadership - It's long, grandiose and full of great leadership teachings, from leaders like Jim Collins, Nelson Mandela, Bill Hybels and more. Let me slip in one from 2013: The Top 10 Leadership Books of All Time! Have you ever met a Prime Minister? I want to tell you my story of the day I met Tony Abbott, and what I said to him. I did also shake the hand of the Liberal Treasurer, Peter Costello, some years back. Again, it was a quick handshake, a smile and one sentence that made me feel good about myself. I'm not sure what I have gained in life by such handshakes, but I digress. The day I met Tony Abbott. Well, what would you have said? Now, be nice. We have a growing dissatisfaction with politicians today (atleast in Australian culture, though I suggest it is not much different in other Western world contexts). The problem is we not only hold them to account, but we trample over their self-esteem and we yell at them like they're a piece of rubbish. Irrespective of your ideology, politicians should be treated with respect. That being said, what would you say? If I had my chance again I would've asked him, how he would feel if he was fleeing violence from his country of origin, and was locked up in a jail in Nauru. Maybe I would've asked him to suggest that Christopher Pyne smile a little more. I could've asked him whether he was a little harsh on Julia Gillard during her time in office. Though, the day I met Tony Abbott, this is what happened. Prime Minister Abbott asked if I had any thoughts on how to develop leaders.We spoke about leadership development for some time. I spoke about the importance of Emotional Intelligence and developing the capacity to deal with all sorts of criticism. I suggested the need to empower people, to develop just economic policies and tips on how to clearly articulate any future governmental policy decisions. The problem was... This was a dream I had last night. We did in fact speak of such things, but only in the imagination of my pre-frontal cortext or whatever area my dreamy brain was using. I do wonder though, if I did have a chance to meet another Australian Prime Minister, whether I would just shake a hand, and stand, curious and in awe of the office of the Prime Minister, or whether I would have the guts to ask something of significance that would be for the betterment of Australian culture. God willing, one day I will have the chance.